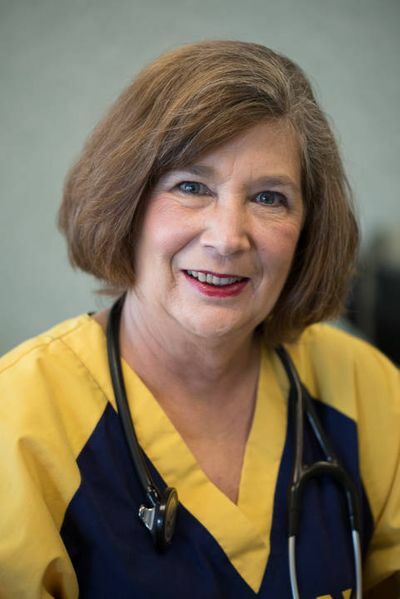 Marilyn is a certified professional medical coder and previous medical office manager. Her resume boasts the completion of training courses at New York Financial as well as medical training at Howard County Community College. Marilyn also has teaching experience—instructing classes in medical coding at HCCC and Baltimore City College. Before coming to Dr. Maurer’s practice in 2011, she was the practice manager at a local Urgent Care. Marilyn also spent many years honing her management and financial skills by working as the operations manager and licensed stockbroker at Wheat First Securities. There, she worked with international currency traders as well as in commodities and portfolio management.